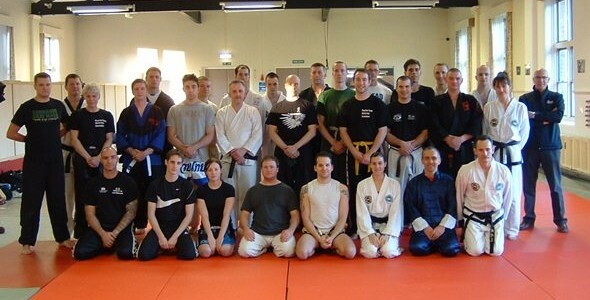 7.30-9.00pm Eagle Claw Kung-Fu (Open training class) - Conditioning, strength and internal power training. Tel: +44(0)1628 780743 and ask for Shifu Julian Dale. Copyright © 2019 Eagle Claw Kung Fu School UK. Powered by WordPress. Theme: Spacious by ThemeGrill.